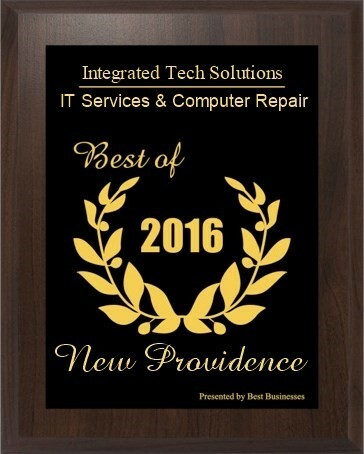 Your Local Audio, Video and Computer Experts! 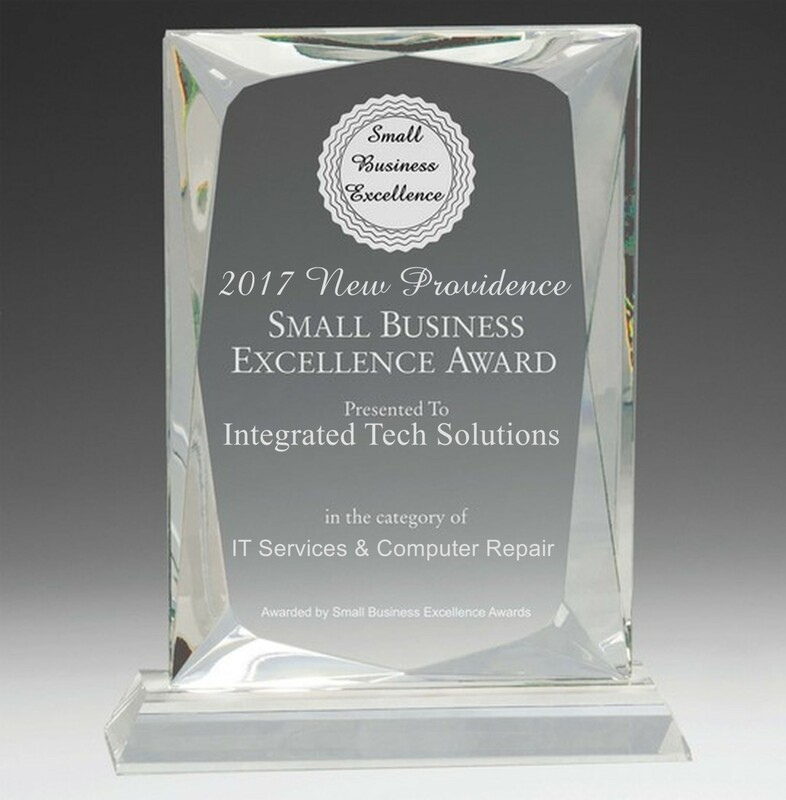 At Integrated Tech Solutions, we're in the business of making life easier, safer, and more stress-free through reliable easy to use technology. 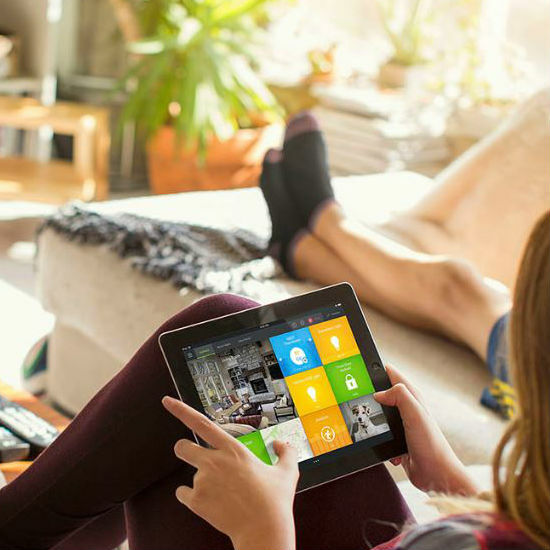 As a trusted local home system installer with over 25 years of experience, our mission is to help clients implement technologies that streamline their daily routine and enhance their lifestyle. We pride ourselves on being able to complete the whole job, whether it be welding custom made brackets or patching and painting sheetrock. 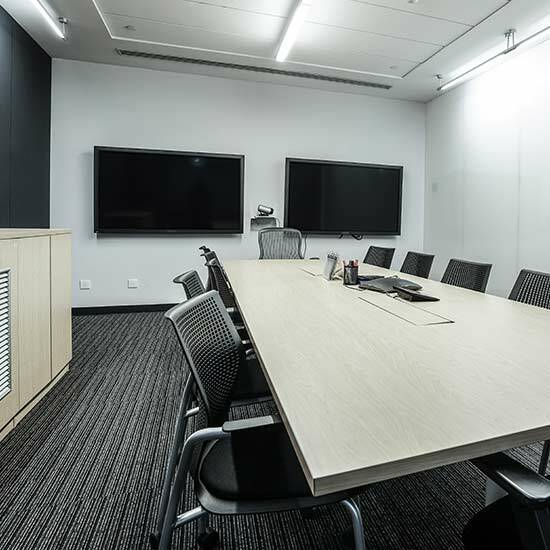 We have talent in many areas such as Networking, Computer support, High end acoustics that makes us a great fit to complete any project and ensure seamless integration. 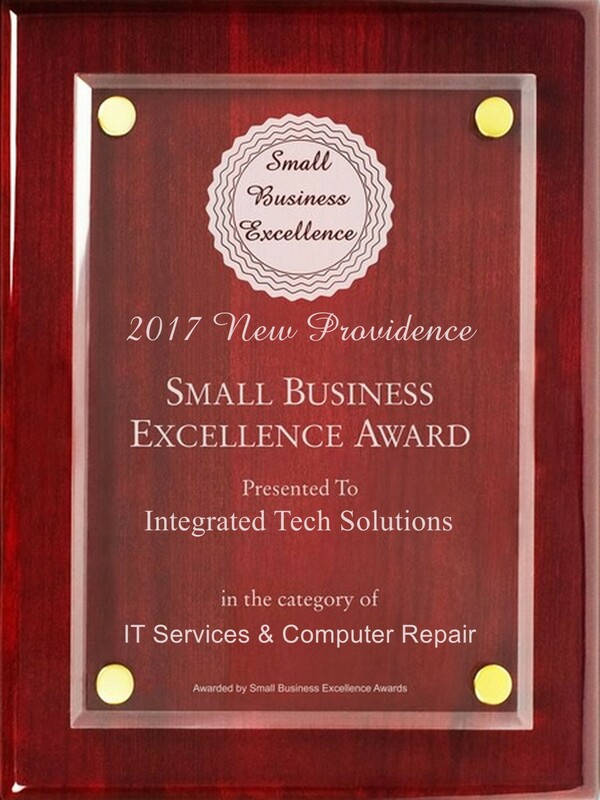 Integrated Tech Solutions is proud to receive the New Providence recognition for Small Business Excellence Award in 2016 & 2017. Read the press release here. “It’s nice to have a neighbor around. We used to always have network issues every other week. They were able to figure out the issue work with the franchisees system and set up a more robust system. They are always close by whenever we have an issue and they solve it fast." 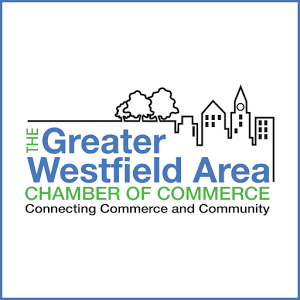 “We used ITS to set up all the Audio, phone, TV, cameras and network for our newest workout studio in Westfield. The work is of excellent quality, the price is fair and it was done on time for our opening. 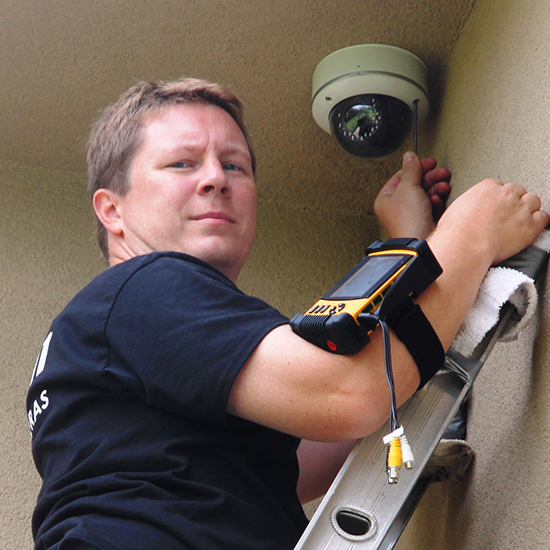 Also they are really fast and efficient with support and service calls. Would definitely recommend them!" 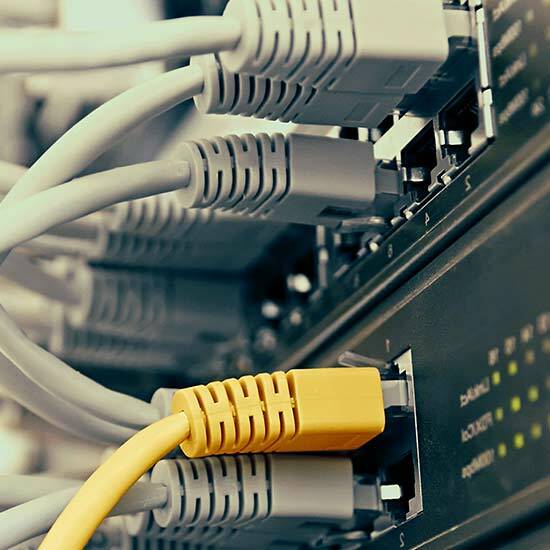 “ITS did a wonderful job wiring in our new store wide phone system." 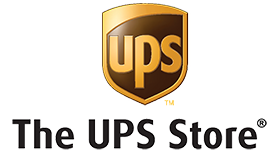 “ITS helped handle the upgrade of our store wide phone system. Works great and the work was done fast and efficiently." “Our computer system and servers had become so slow that it was affecting business. When it was time to figure out what was wrong we reached out to ITS and they came in and rewired our whole building. They also migrated our point-of-sale software and database to a new server. 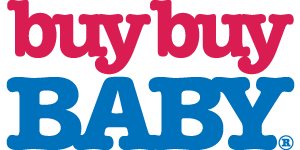 Whenever we have issues now we pick up the phone and call them and they respond immediately to resolve them, we couldn't be happier and the business is running great." GWACC strives to use only Chamber members and when we needed computer support we checked out Jason. 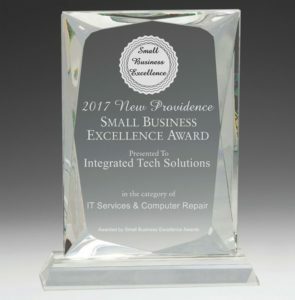 He has provided us computer support for many years, he is always available when we call and when it was time to rewire the building and upgrade the equipment he was our choice of venders. We would fully recommend him he work has been consistent and reliable." 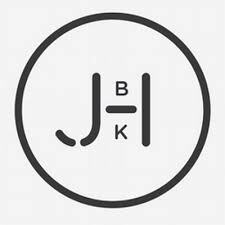 “Jason and his team were very professional and hands on throughout the project. They showed up on short notice, took the time to consider the best options for the project and followed through with efficient high quality work. 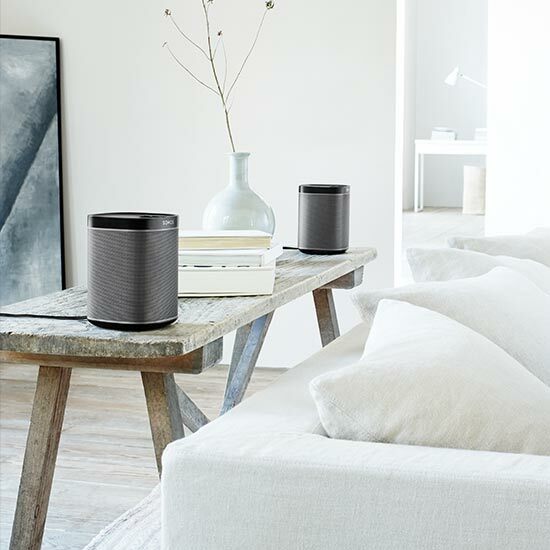 Would definitely use them again." “We chose Integrated Tech Solutions to spear head the Audio, Video, Security, and networking of our 3 Floor, 18,000 sq ft restaurant we were building in Morristown. They came in and installed all the necessary equipment about 2 years ago and it has been working great ever since. 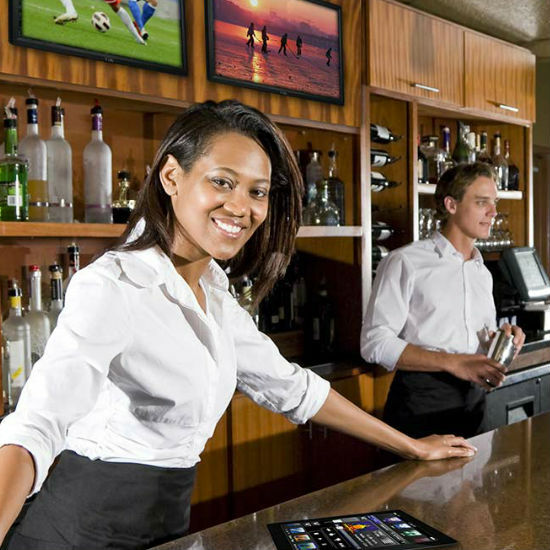 The whole place can be controlled off a ipad which is super convent for the bartenders and managers. This was a large project and they finished on time and in budget, and always there when we call and need them in an emergency, couldn’t be happier." “We were building a new house and were fortunate to begin working with ITS early on during the design stage. 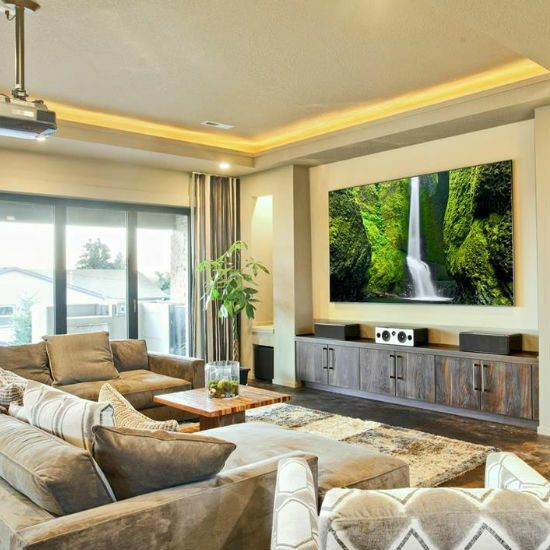 This allowed us to map out everything the right way — for the audio, cable and network wiring, speaker locations (we were putting in whole house audio), security and automation systems, and WIFI." 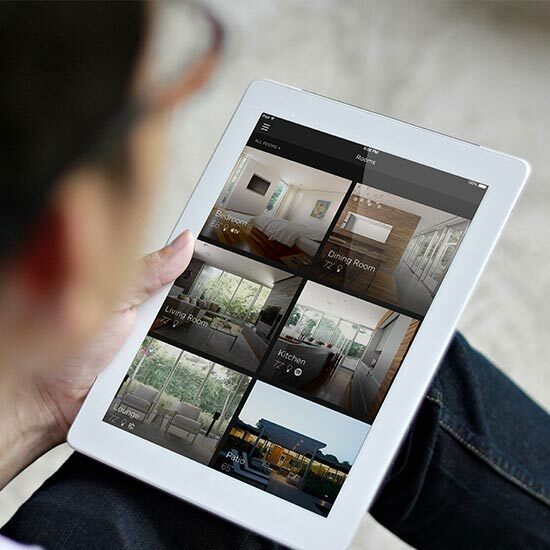 We've been making life easier for our clients for over two decades by integrating technology into their homes and businesses. Based in New Providence, we serve the surrounding communities of Berkeley Heights, Summit, Chatham, Millburn, Short Hills and more.